Your chances for beach days near Pawtucket, Providence, and Cranston are getting slimmer and slimmer. Pumpkin spice. Is. Everywhere. Pick-your-own fall fruit and vegetable opportunities are suddenly everywhere. You find yourself craving apples in almost every form. 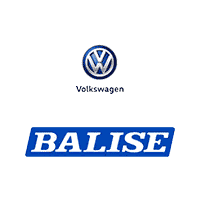 And, fall seasonal savings are back in force at Balise Volkswagen, helping local drivers across Wakefield and Attleboro find the vehicle they want, at a price that they’ll love. Come see how falling into the fall season can be sweeter than ever at Balise Volkswagen. Whether this is your favorite season–or your least favorite–special offers and exclusive deals can brighten up any autumn.